It is a wonderful collection of books. 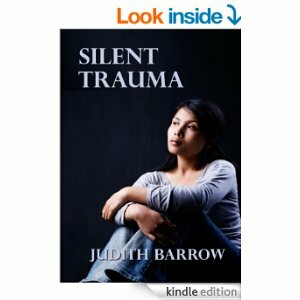 I enjoyed hearing about Judith’s thought process that led her to write the book. Hugs! Thanks Teagan. I had checked some of Judith’s books but was fascinated when I went exploring. All of them sound like a must read, for sure! You are a busy woman, Judith! Your books sound so amazing. I love historical romances! Thanks Melinda. I think you’d have a field day with Judith’s books. 🙂 Have a great weekend! I look forward to reading your review, Christoph! Thanks, Christoph. They all sound fantastic, I agree. Love Judith she is a great supporter of bloggers and authors. 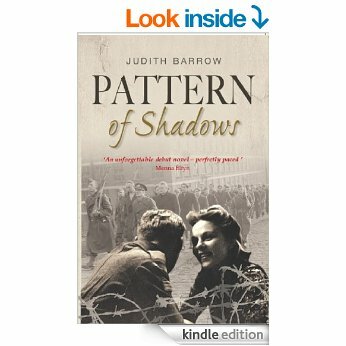 Pattern of Shadows is a great WW2 family drama and I’m looking forward to reading her latest book too. Thank you Rosie. That means a lot, coming from one who is so generous with her time for so many authors. They all sound fantastic, Rosie. I hope I’ll become familiar with the work of the writers in the team, as I’ve realised we’re quite a varied bunch, and I’m sure my readers would love to meet them all. Good morning, Olga….this is a very interesting review….and I will definitely pick p Pattern of Shadows. Thank you so much for introducing me to another interesting author. Her subject matter has great appeal to me. Thanks so much, Janet. Yes, it’s a topic that’s always interested me, and even more in recent years. I hope you have a magical weekend. Great post Olga and Judith. 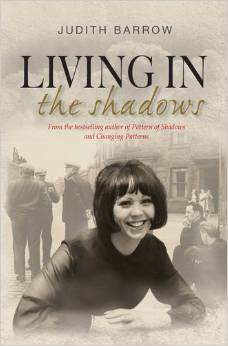 I’ve just finished Pattern of Shadows and am looking forward to following the series. 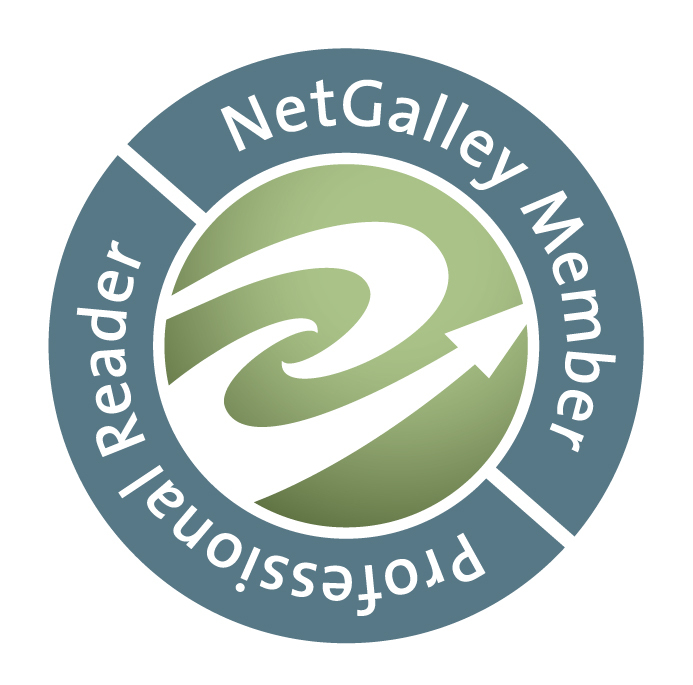 Judith is such a wonderful lady, and a huge supporter of us writers, authors and bloggers. Thank you for having her as your guest today Olga. It’s lovely to read about her books. And thank you, Hugh, for your kind comments. Been off-line for a few days. Coming back to this great post from Olga and words like yours make my day. You’re most welcome. I hope you had a nice short break and enjoyed the rest? My mum is also in care and has dementia, Judith. I saw her quite a lot when I was in Wales over the last 3 weeks. She doesn’t know who I am either. I was hoping by me going just about everyday it would help, but it seems not. My thoughts are with you. Thanks so much Hugh, I couldn’t agree more. 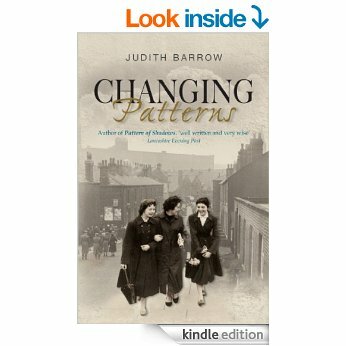 Two favourite writers, bloggers and friends together in one post.. Judith A Barrow is a wonderful author and terrific support to us all. And Olga Olga Núñez Miret has a wonderful way with words and on Fridays showcases writers that she admires.. so pop over and enjoy. My pleasure, Judith. 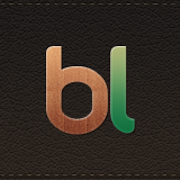 I always enjoy pausing for a bit and exploring what my blogger friends are up to. And your books are a treat, for sure. I have just purchased D.G Kaye’s three books that are currently on their way from America. I do believe I have found my next author I want to delve into! Each and every one of these books sounds brilliant! Great post Olga! I’m sold! Thanks Belinda! I know what you mean. As I was putting the post together I kept thinking that I know so many people who’d love her books, me included! I’ve already thought of a few people I know that will want to have a read after me! Oh, thank you Belinda – following in the footsteps of D.G.Kaye would be a great honour. Your books sound absolutely wonderful Judith! Enjoyable and interesting! Good post, Olga. Thanks Billy Ray. Have a great weekend. This is a WONDERFUL book and Judith is an exceptional writer. I highly recommend it! Thanks Noelle. You are a woman of taste. Thank you for such wonderful comments, Noelle. An interesting new slant on the current popular trend for wartime and immediate post-war fiction. I suspect that they will sell very well, and you will gain a loyal following. I wish you luck with all your books. Thank you, Pete, you’re very kind. It’s rained all day here in Pembrokeshire but I’m sitting under a HUGE sun – metaphorically speaking, of course! Thanks for commenting Pete. And happy weekend. Love to Ollie. All the books sound very good, I’d like to read at least four of them… Thanks Olga…. 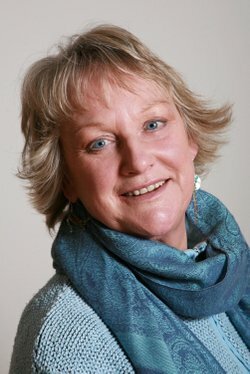 I haven’t read any of Judith’s books yet, but they all sound wonderful. A very interesting post. Thanks so much Michelle. She’s a fascinating writer. What a wonderful selection of books, Judith. I just had to come and read about them, having enjoyed your blog interview with Jan Baynham so much. Congratulations on all the positive comments you have received for this post. Your work obviously touches people. Thanks so much for your comment, Sue. You’re right. Thank you Sue. I enjoyed my interview with Jan – and now this with Olga! I’m very lucky. Thanks Vashti. I’m becoming more and more interested in the genre myself, at least as a reader. Thank you Vashti, I appreciate your comments. I try to write from the heart as well as from a plot line. I’m pleased I just chose the right date. Sending you big hugs, Judith. Oh, I am, Debby. No problem at all about a review. I always seem to be running and not getting very far – but I have to say it’s great fun trying. J x.
Wow, Judith has quite a collection of books. Thank you for sharing her talent with readers, Olga! Wishing Judith much success with her books! 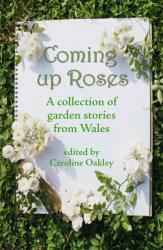 She is a kind and generous soul to share others’ books on her lovely blog! Hugs to both of you! What lovely comments, thank you so much. I’ve been thrilled to be a guest on Olga’s Friday blog and able to meet so many brilliant people. Such fun!! I agree with you. I have the best followers in the world. And you deserve it! Great list of books from Judith. I love patterns so those are particularly appealing. You’re right Jacqui. Thanks so much and happy weekend. Thank you for dropping by, Jacqui – much appreciated.